This course is designed for admissions representatives at institutions licensed by the Bureau of Private Postsecondary Education (BPPE). Topics focus on the CALIFORNIA PRIVATE POSTSECONDARY EDUCATION ACT OF 2009 (California Education Code, Title 3, Division 10, Part 59, Chapter 8) and its impact on school operations in California. The course provides a review of the state regulations related to admissions interactions with prospective students. 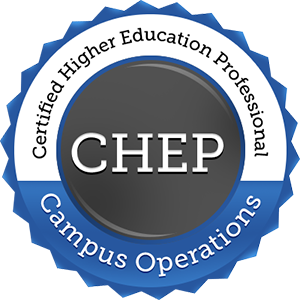 Additionally, the course provides guidance on how to become more familiar with your institution’s programs, policies and procedures, as well as, organizational tips on staying up-to-date and compliant. The information presented in this course is for knowledge enrichment of admissions personnel and is not intended to be a substitute for professional advice. If you have technical or specific issue pertaining to an actual situation it is recommended that you contact your compliance professional, your Attorney or your State Association.